These hair care products are a must for your weekend getaway. Look, tangles and knots happen to the best of us. And the last thing that you want to deal with during your beach getaway is a knotty hair. Give your locks some relief by spraying in a leave-in detangler, like Dove Quench Absolute Leave-in Detangler. 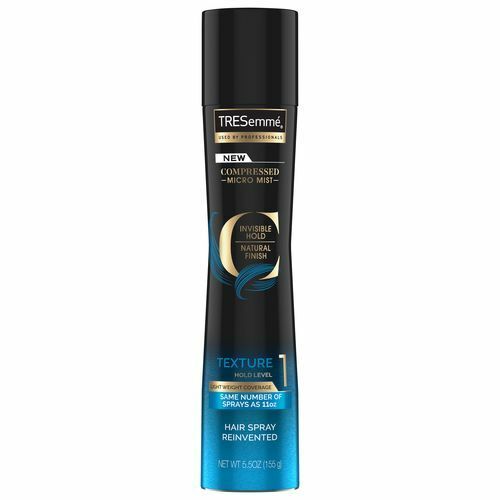 This formula works to strengthen and moisturize even the toughest tangles, leaving you with smooth and soft hair. Just because you’re on vacation doesn’t mean that you can’t revive your hair. Hair masks literally take 10 minutes of your time that work to provide some serious moisture and deep conditioning to your hair. 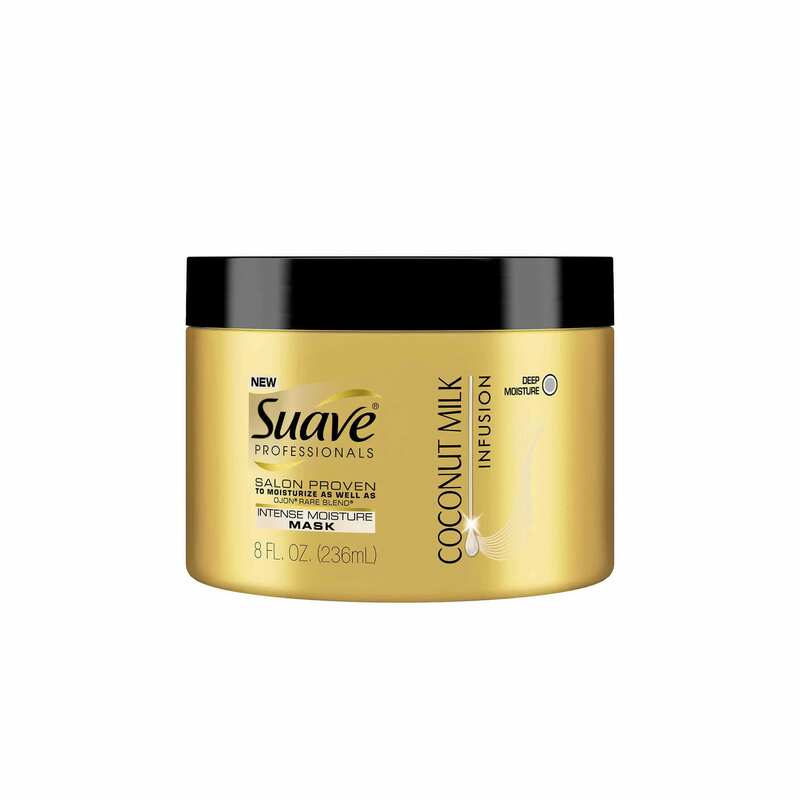 After you wash and condition your hair, use Suave Professionals Coconut Milk Infusion Intense Moisture Mask. Infused with coconut milk, this formula works to make your hair 10x stronger. We love how this mask makes our hair super smooth after it’s air-dried. Frizz and flyaways don’t care about your weekend adventure. We love how just a little bit of hair serum can go a very long way to smooth out your hair. 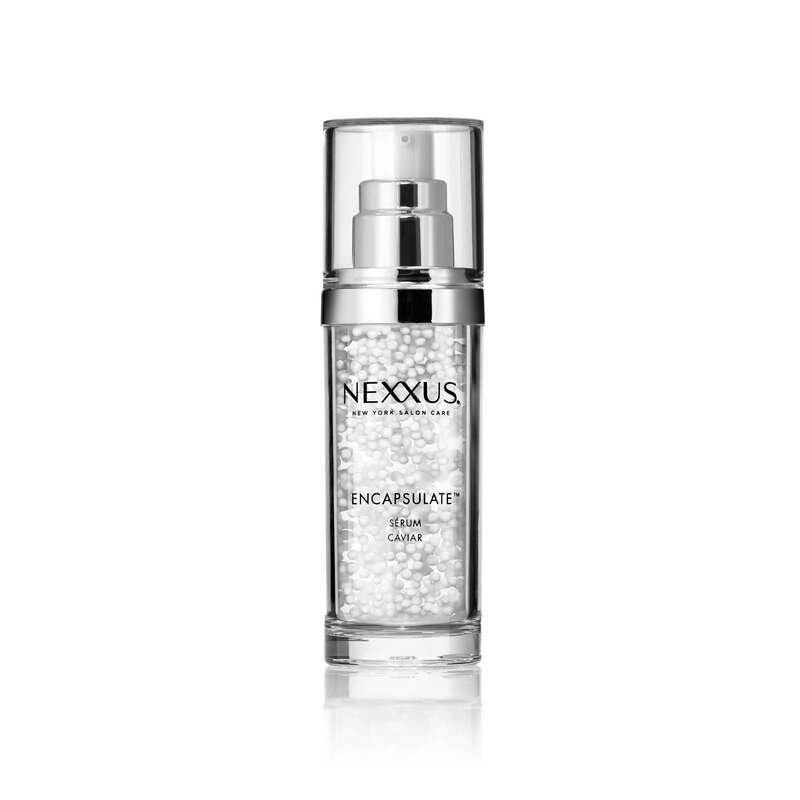 Try Nexxus Encapsulate Serum. 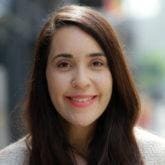 Over vacation, you might want to skip on your typical heat styling in lieu of something easier. We love how sea salt spray like Suave Professionals Texturizing Sea Salt Spray can give your hair some serious bounce and texture without the use of heat. Perhaps you’re adventurous on your weekend getaway and trade in your messy bun for a fun summer hairstyle. Some personal favorites include creating a low bun with a crown, making a fishtail ponytail or a wavy weekend bob. Whatever your style preferences are, be sure to lock in that awesome style with a lightweight, texture-respecting hairspray like TRESemmé Compressed Micro-Mist Hairspray Texture Hold Level 1. Learn about hair products that fight humidity. Which Kind of Hair Treatment Do You Really Need?